Hearing loss affects communication. This can impact on relationships in the home, the workplace, socially, and in daily life. Hearing loss often has a gradual onset, which can reduce awareness of the hearing problems. Often, family and friends are the first to notice the hearing difficulties. Hearing loss can occur at any age, but is much more prevalent as we age. 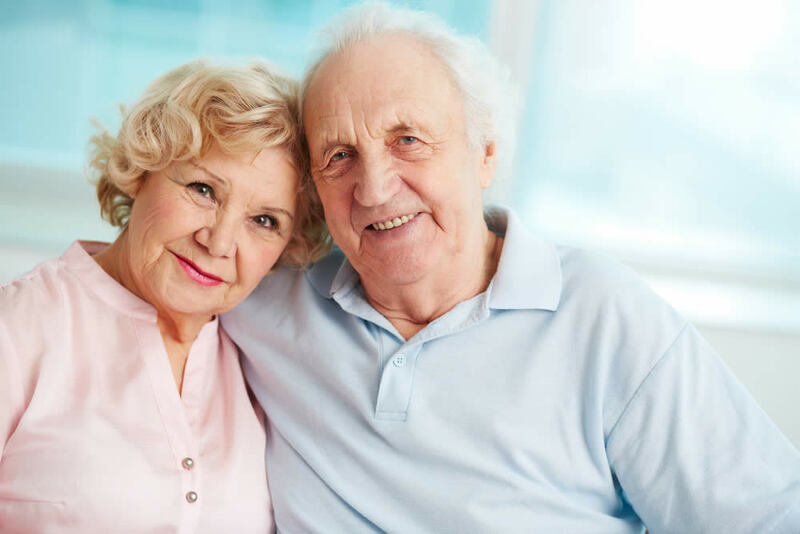 It is estimated that, in Australia, approximately three out of every four people aged over 70 years have a hearing loss. Studies have shown that people typically wait between seven to ten years after noticing signs of hearing loss before deciding to take action to improve their hearing. It is understandable, then, why it can take time to get used to hearing more sounds again, once the person obtains hearing aids. Untreated hearing loss can lead to reduced confidence, feelings of isolation, reduced social interaction, and frustration for both the person with the hearing loss and friends/family. There are many options available for those who seek to improve their ability to hear and communicate. There are a lot of techniques to improve communication in different listening environments, whether when watching TV, communicating in noisy places, using the phone, attending meetings, etc. Audiologists can explain these techniques and provide practical examples/ supervised practice. Often these appointments will include both the person with the hearing loss and family members/friends, as the techniques involve strategies both for the person with the hearing loss and those who are communicating with them. Some hearing loss is medically treatable. A diagnostic hearing assessment will determine whether or not this is the case for an individual. For people with permanent hearing loss, hearing aids are often recommended. This can seem a very big step to take, and many people have heard people complain about their hearing aids. However, hearing aids have improved greatly with recent technological advances, and many of the issues previously are no longer issues.